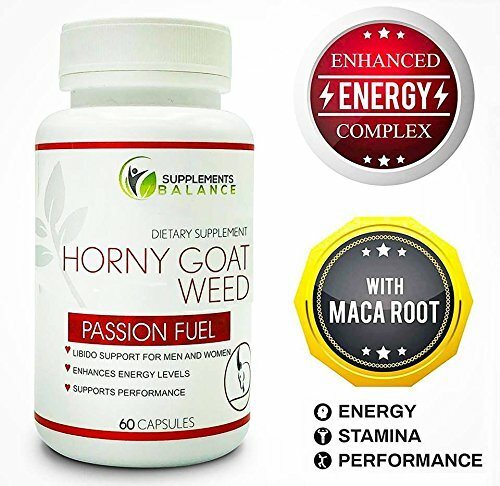 🔥 EXTRA STRENGTH FORMULA FOR MEN AND WOMEN This powerful blend, in addition to Horny Goat Weed, contains concentrated ingredients including Maca Root, Ginseng, Saw Palmetto, L Arginine, Tribulus and combined with a blend of 10mg of icariins carefully chosen to give you the energy boost and endurance you need for your workouts and your day! 🔥MOST RELIABLE AND HOME GROWN! 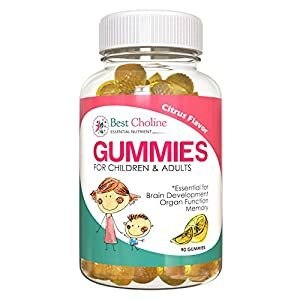 Our formula contains NO preservatives, chemicals, artificial ingredients, or sugars so you can trust that you are using an all-natural supplement and you’ll love the natural increase in energy & focus without the jitters! 🔥TOP RATED, TOP QUALITY This expertly-crafted complex is truly the best of its kind. 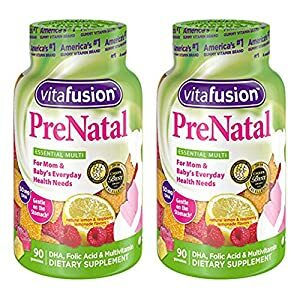 Only the highest quality ingredients were chosen for this vegetarian friendly, non-GMO formula. Get ready, you’ll experience more powerful benefits than you ever could’ve imagined from a supplement. 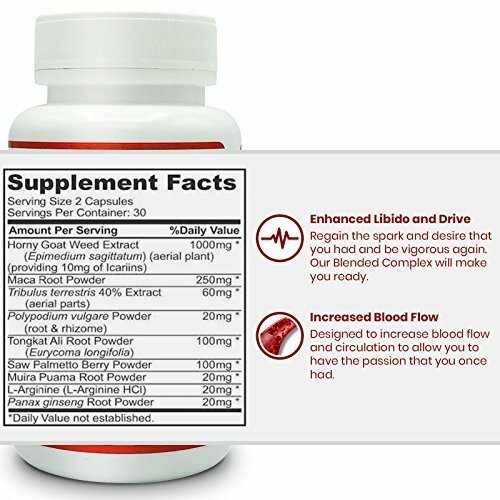 NATURAL ENERGY & FOCUS Have Never Been Easier! Don’t let a lack of focus and energy keep you down. Our blend includes natural ingredients to support energy & focus throughout the day. Accomplish tasks and stay alert without feeling jittery or having trouble falling asleep. 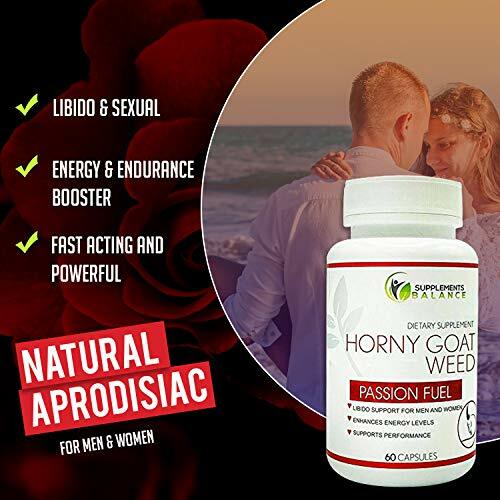 Horny Goat Weed, also known as Epimedium or yin yang huo, is an ancient Chinese herb with immense benefits for vitality and libido. 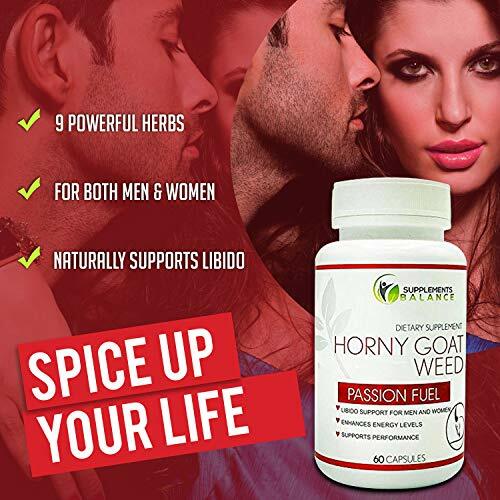 🔥This natural enhancing herb helps increase desire for a higher drive and lasting power. 🔥 Improve bedroom performance and stamina with this potent energy booster! 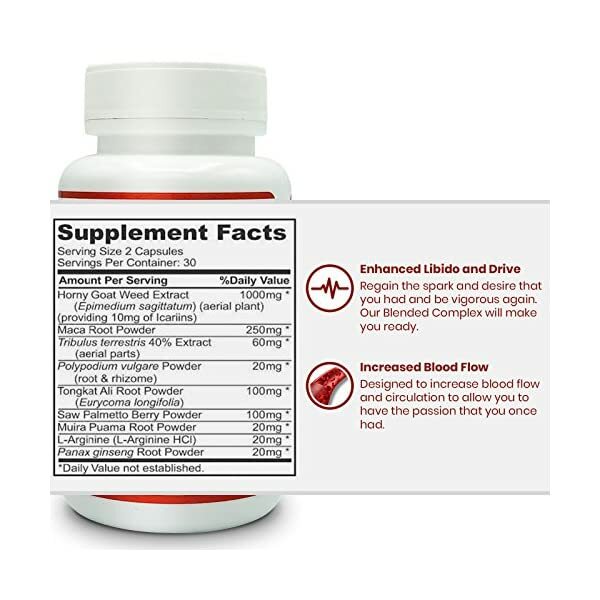 🔥Make intimacy more satisfying with this powerful formula that supports blood flow, fights fatigue, promotes healthy hormone balance, and intensifies sensations. Our product is completely GMO free and responsibly sourced, so you can be sure of its quality. 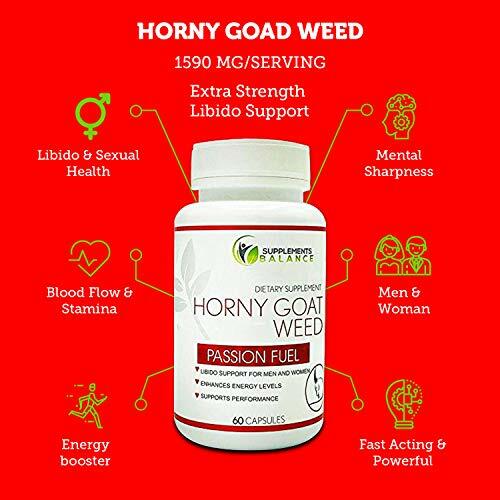 If you’ve been feeling listless, Horny Goat Weed is the perfect choice for recovering your vigor. 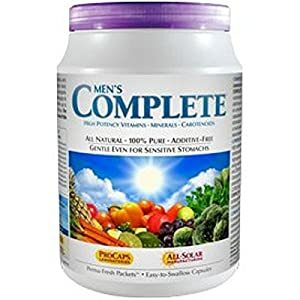 It has powerful benefits for male and female enhancement, making it the perfect supplement for adults. Everything we offer is produced by GMP certified laboratories in the United States, using only the purest herbal ingredients. All natural, potent, and affordable! 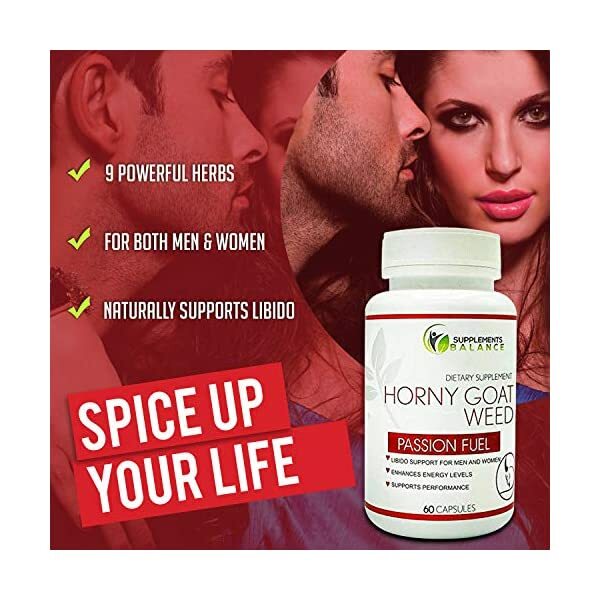 That’s our promise to you, so grab a bottle of our Horny Goat Weed capsules today. Every purchase is backed by our hassle-free 100% Money Back. 🔥YOUTHFUL ENERGY You’ll love the ‘extra’ benefits of this blend. Check off your to-do list like never before, and still have plenty of energy left over at the end of the day. Our herbal ingredients are formulated to bring a healthy spark to your day without the jitters. Trust us, you’ll feel it. 🔥SATISFACTION IS 100% GUARANTEED We want our products to work for you time and again. Every purchase is covered by our 100% money-back guarantee. If you are ever dissatisfied with your purchase, we will give you a full refund.